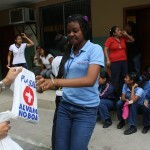 The mobile medical brigades arrived this tuesday to the Profeta Jeremias School located in the Cooperative 4 de marzo of the Trinitaria Island, to provide medical care to the students of the tenth elementary year and the first high school year, thanks to the Foundation Cruzada Nueva Humanidad (FCNH), founded and presided by attorney Álvaro Noboa. 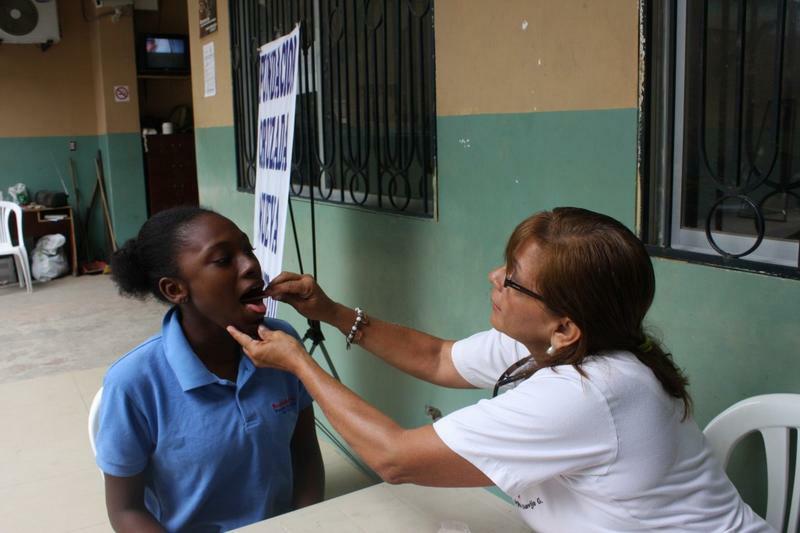 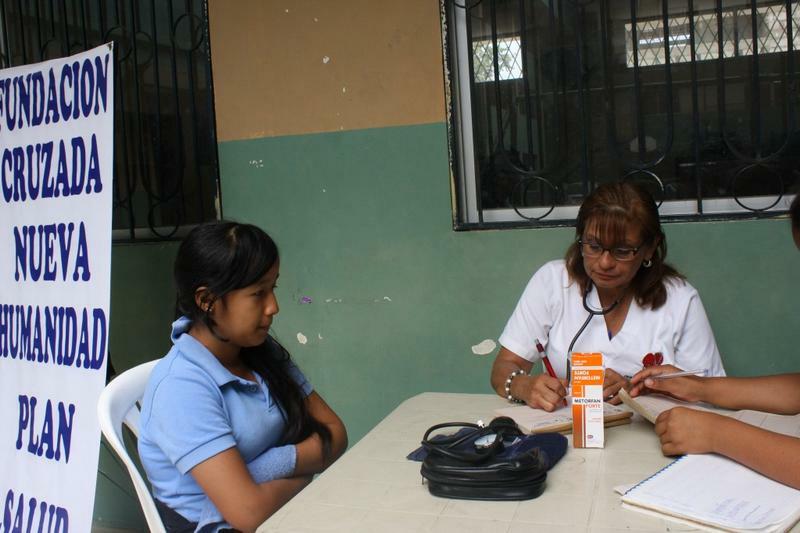 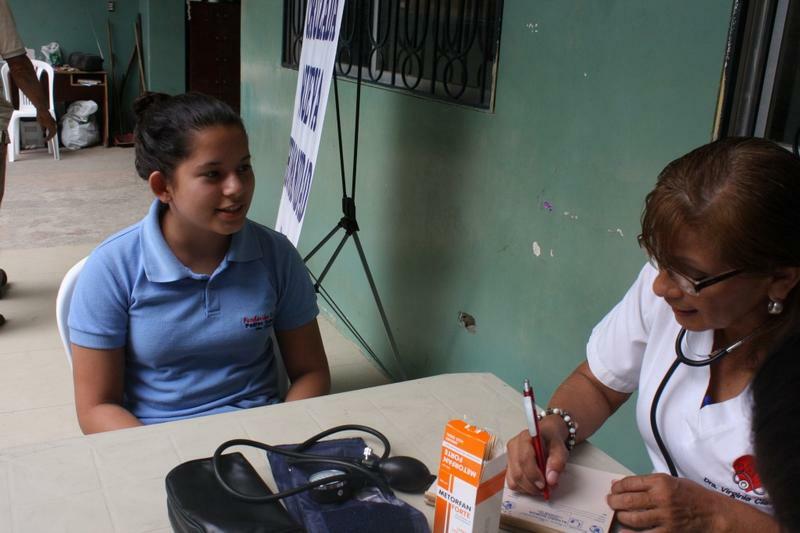 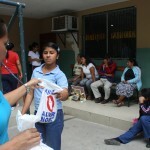 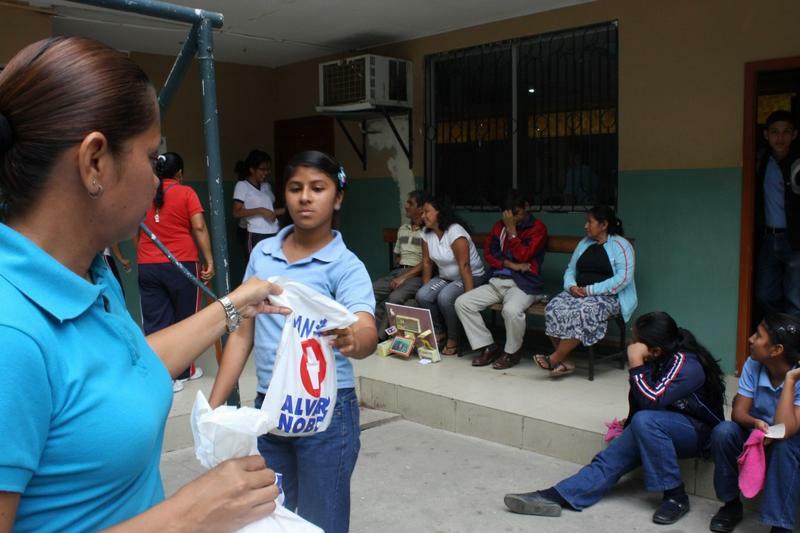 Virginia Clavijo examined around 120 students and diagnosed each case; to treat them she prescribed the respective medication that was delivered for free by the Foundation. 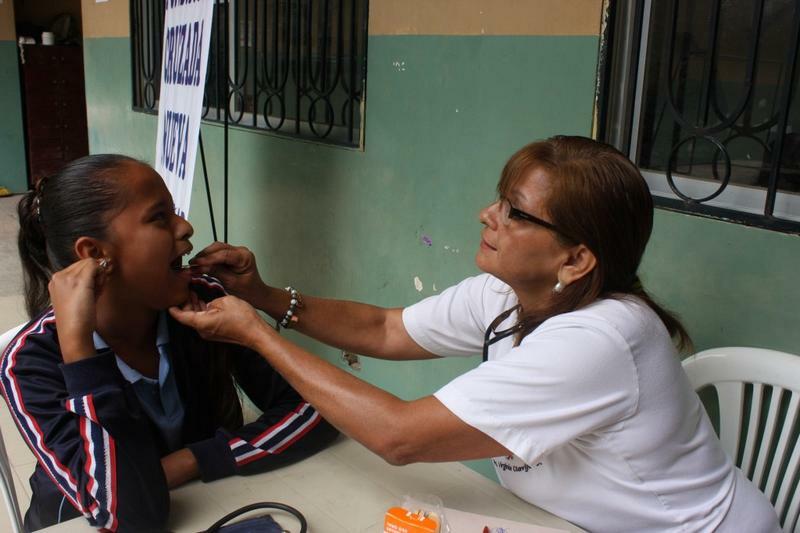 The doctor said that most cases presented gastritis as a result of the high level of stress that students experience in school, and also presented parasite infections due to the bad nutrition. 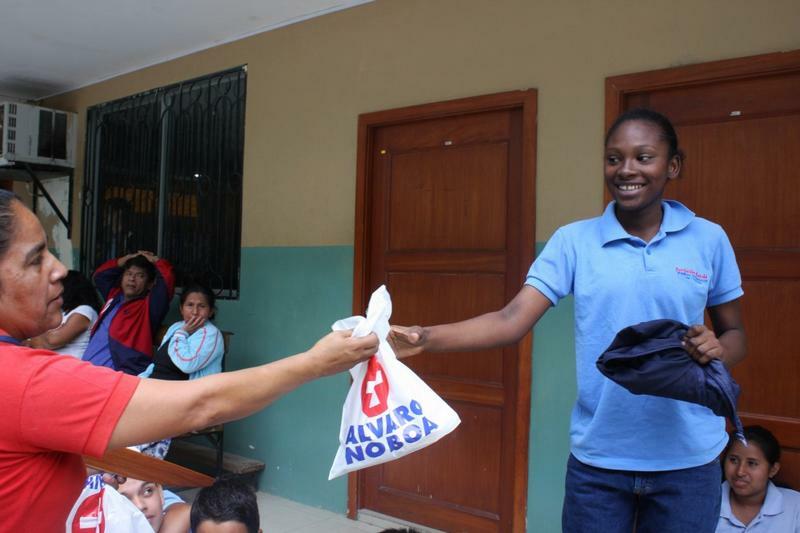 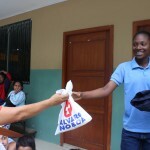 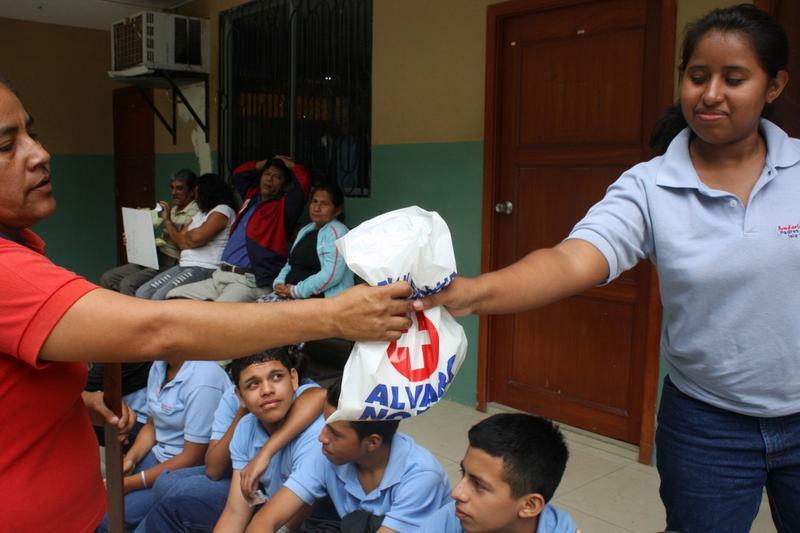 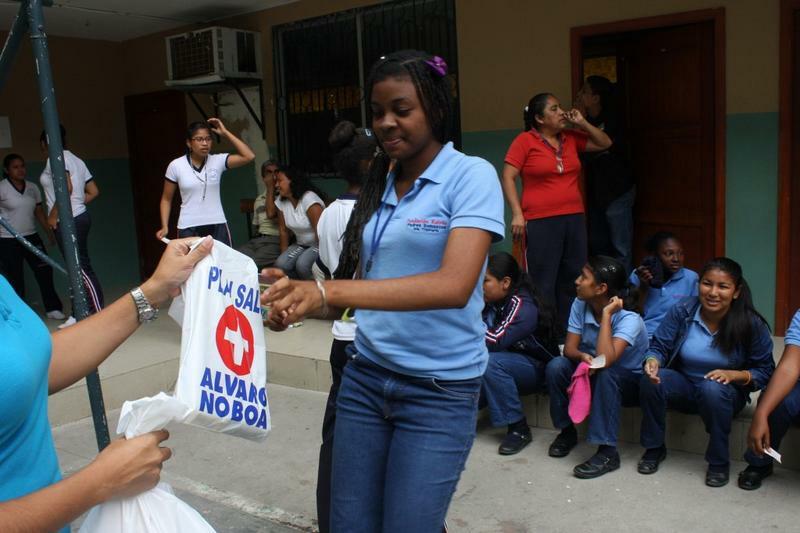 Finally, the students thanked the FCNH and Álvaro Noboa for the work of the organization which is selfless; they said that with this help their parents have the means for medical check ups and medicines. 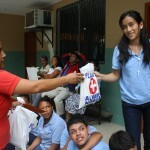 The Cruzada Nueva Humanidad Foundation today helped 120 students from the Kairos Foundation, at the Trinitaria Island, Guayaquil. 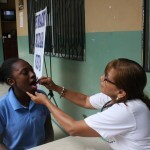 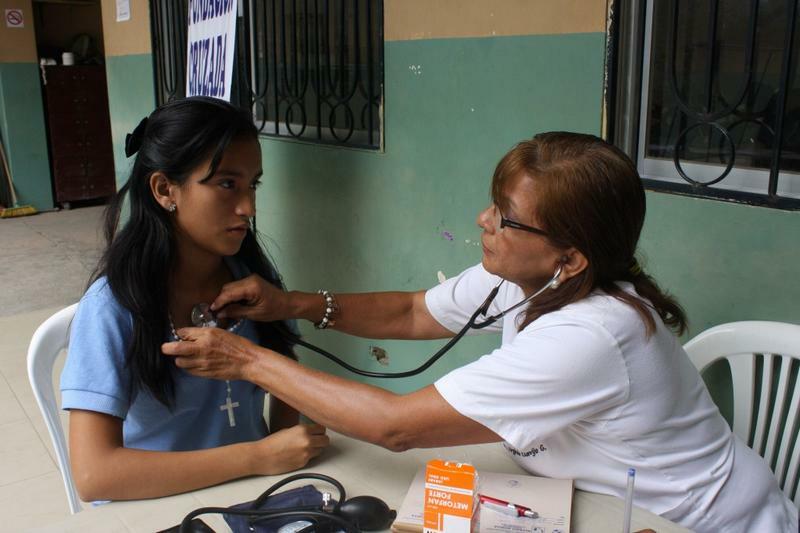 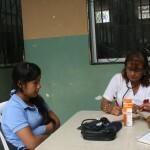 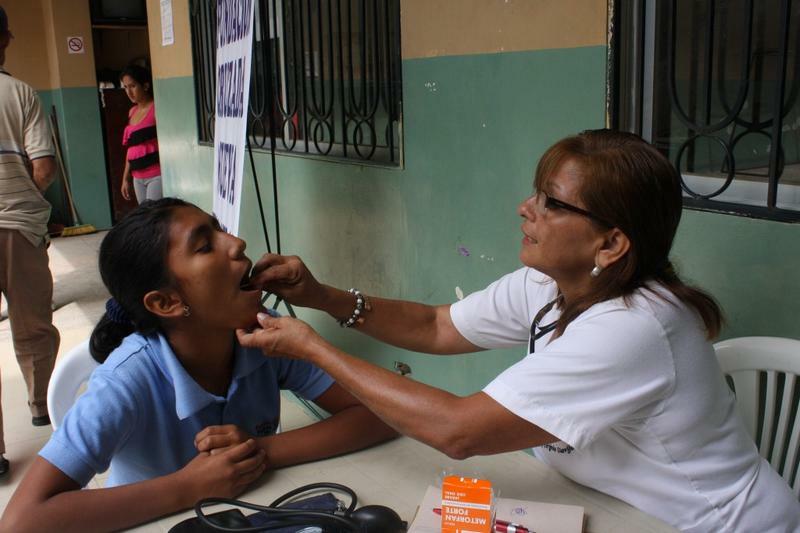 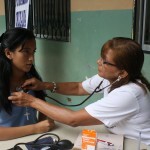 Doctor Virginia Clavijo carried out check ups on every student before giving the medical prescription. 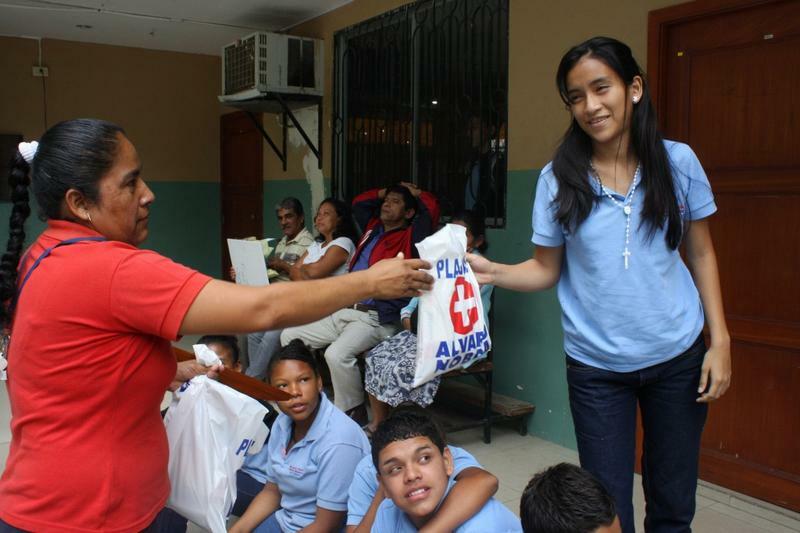 This website is not authorized to accept communications, messages or other information, and any such communications, message or other information provided to the website are not monitored by or forwarded to any person.